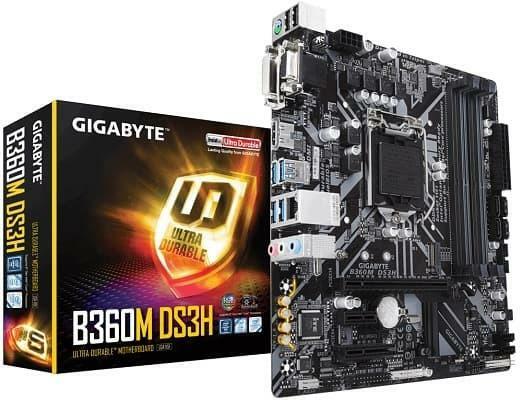 Are you a gamer, regularly looking to purchase an excellent gaming motherboard? 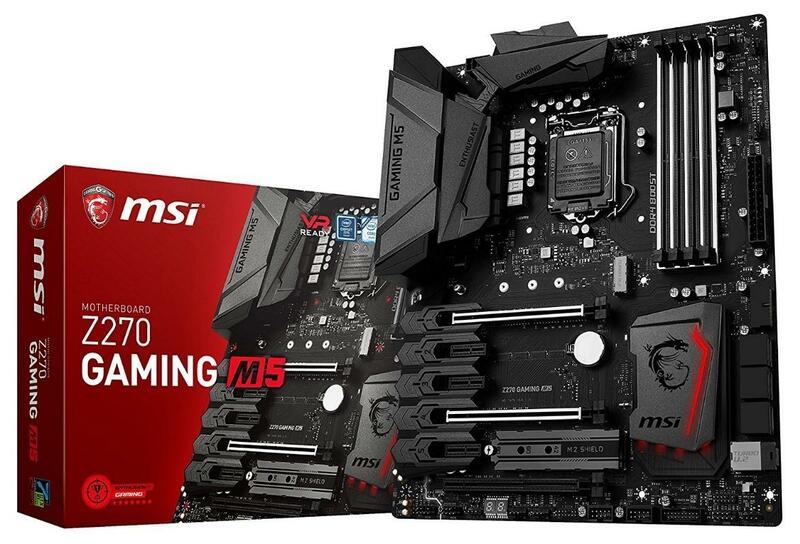 then here are the best gaming MotherBoards manufacturing companies and brands you should use. 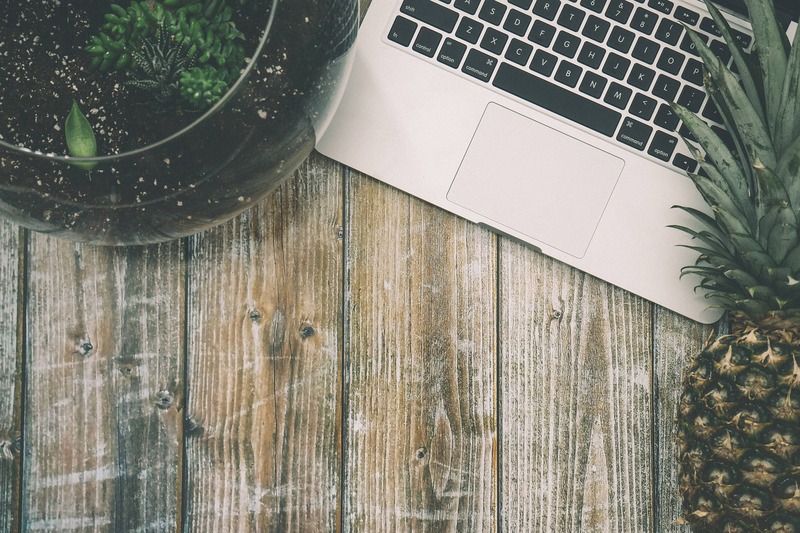 Many of these are preferred manufacturers of excellent laptop brands such as Apple, Microsoft, Samsung, etc. 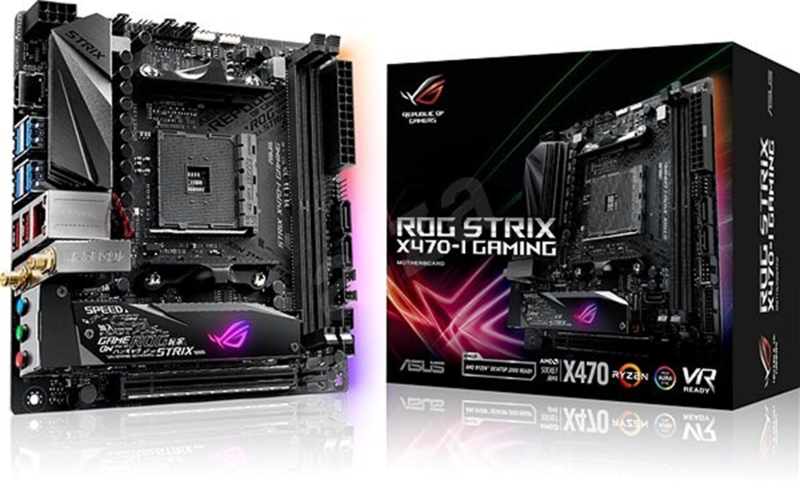 The RoG Strix H370-I is an exact feature-packed gaming motherboard that is both functional and boasts a highly appealing design, incorporating plenty of RGB lighting, as is the tradition with RoG hardware. 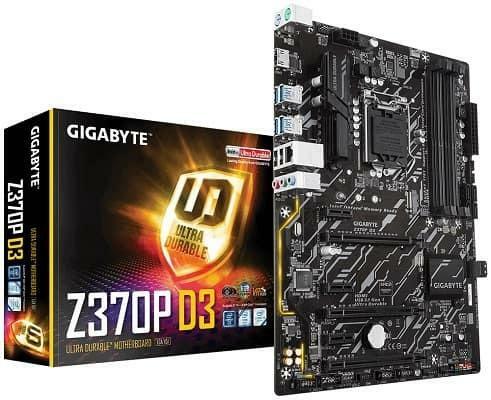 CPU: This motherboard is compatible with every LGA1151 Intel CPUs released to date, with a BIOS update. 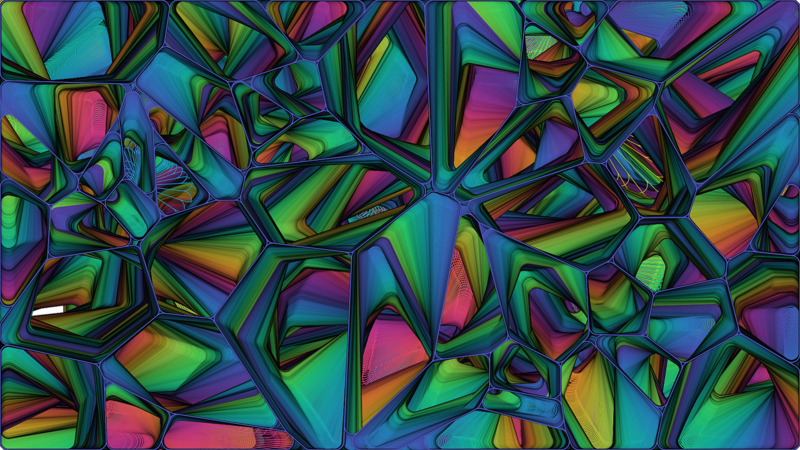 GPU: It has a single PyCIe 3.0 x16 slot that makes it compatible with all newer graphics cards. RAM: Presence of two RAM slots, and it supports dual-channel DDR4 memory. Storage: The motherboard has a total of four SATA III connectors with a single M.2 socket. Ports: It comes with a variety of connectors: five USB 3.1 ports (two Gen 2 and three Gen 1), a USB-C port, two USB 2.0 ports, a DisplayPort and HDMI port for integrated graphics, five analog audio jacks, two Ethernet ports, an optical audio out, and one Wi-Fi antenna port. X470 is another excellent gaming motherboard designed for AMD gaming CPUs. CPU: The X470-I is equipped with an AM4 socket and has the AMD X470 chipset, making it compatible with both the first and second generation of AMD Ryzen CPUs, Athlon CPUs, and A-Series APUs. RAM: It supports X470- up to two DDR4 RAM modules and dual-channel configurations. Storage: Again, the X470-I has the same four SATA III ports and a single M.2 socket as the H370-I. As motherboard one of the best budget motherboards out there. GPU: The board has a PCIe x16 slot, in addition to its PCIe x4 and its PCIe x1 slot. Although it doesn’t support a dual GPU setup. RAM: It supports up to 64 GB of DDR4 RAM. Storage: The motherboard has six SATA III connectors and a single M.2 socket. Ports: The board has a DVI-D port, an HDMI external port, and even a VGA port for integrated graphics. More so, it has four USB 3.1 Gen 1 ports, two USB 2.0 ports, a PS/2 port, three analog audio jacks, and a single Ethernet port. 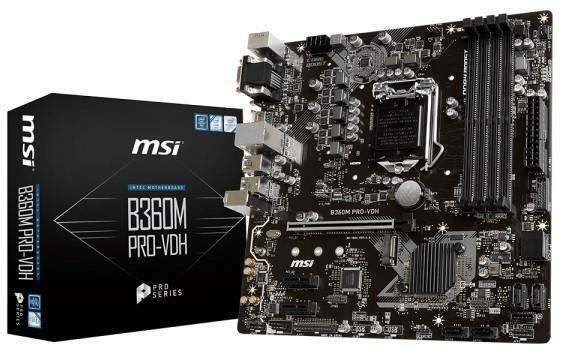 The MSI ProSeries B450M Pro-M2 has a neutral and straightforward black PCB and some subtle dark gray highlights. 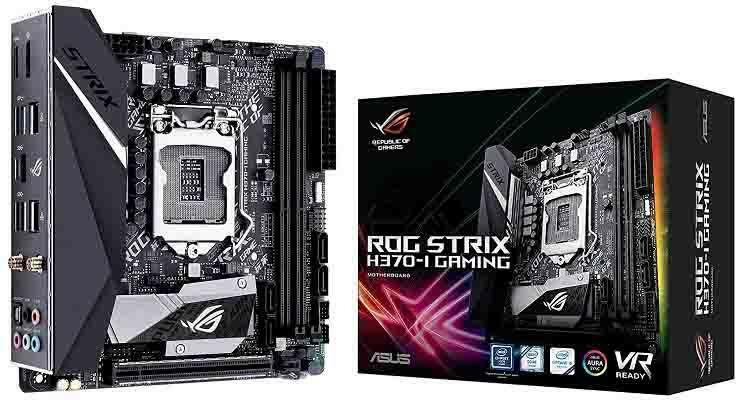 CPU: This motherboard’s AM4 socket and B450 chipset support both the first and second generation of Ryzen CPUs, with an Athlon CPUs and A-series APUs. GPU: B450M has a single PCIe x16 slot for graphics cards, plus two more PCIe x1 slots for expansion cards. RAM: Since it has only two RAM slots, the motherboard can support up to 32 GB of DDR4 memory. Storage: It has four SATA III ports and a single M.2 socket for SSDs. 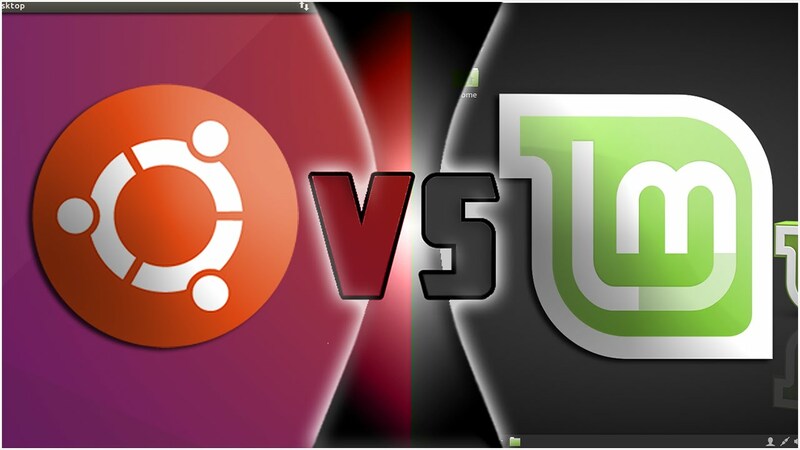 Ports: Its comes with a PS/2 port, accompanied by two USB 2.0 ports, then there’s four 1st generation USB 3.1 ports, a VGA, DVI-D, and HDMI port for integrated graphics, Ethernet port, plus three audio jacks. 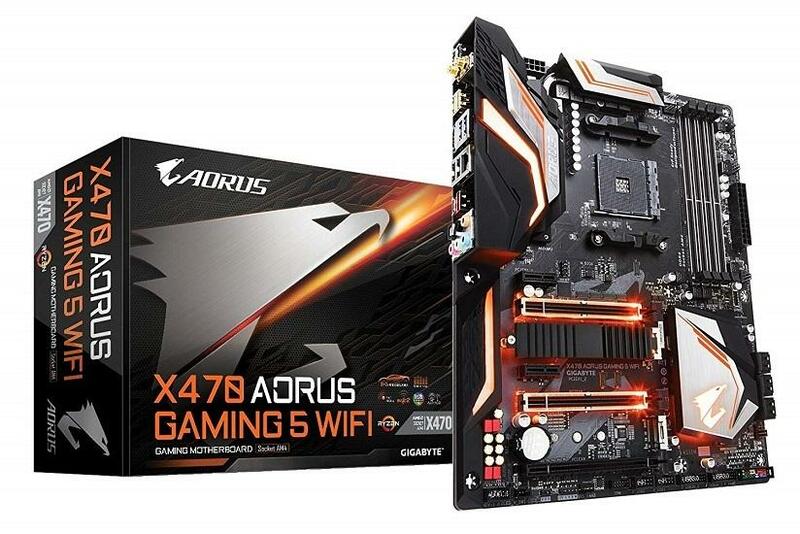 An affordable gaming motherboard, though it packs a few more features and connectors than its more compact counterpart. It has a single RGB strip that runs along the edge of the board, behind the PCI slots. 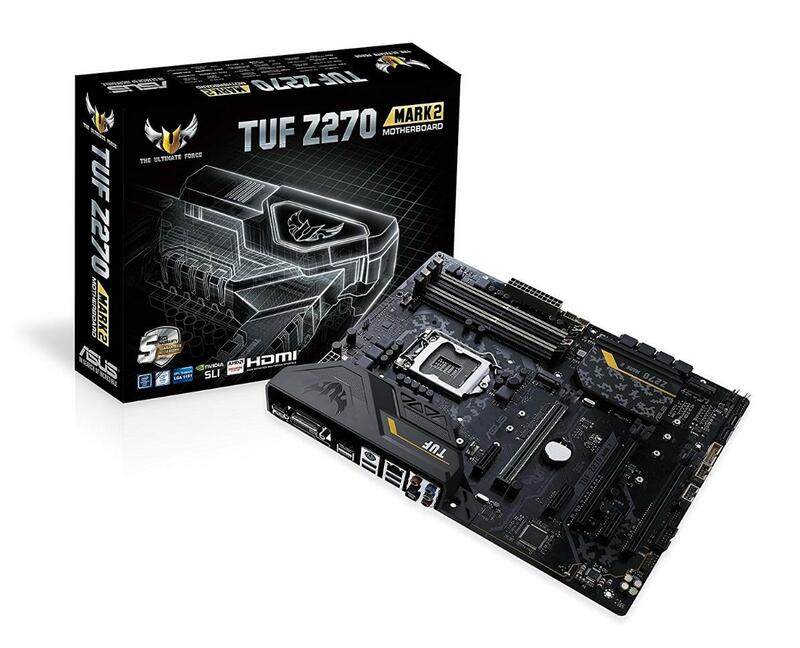 CPU: It has an LGA1151 socket and a Z370 chipset, this motherboard is compatible with all the gaming CPUs using that. GPU: The Z370P has a total of three PCIe x16 slots and supports AMD CrossFire. There are also three PCIe x1 slots for different expansion cards. RAM: The board has four RAM slots, supporting up to 64 GB of DDR4 memory. 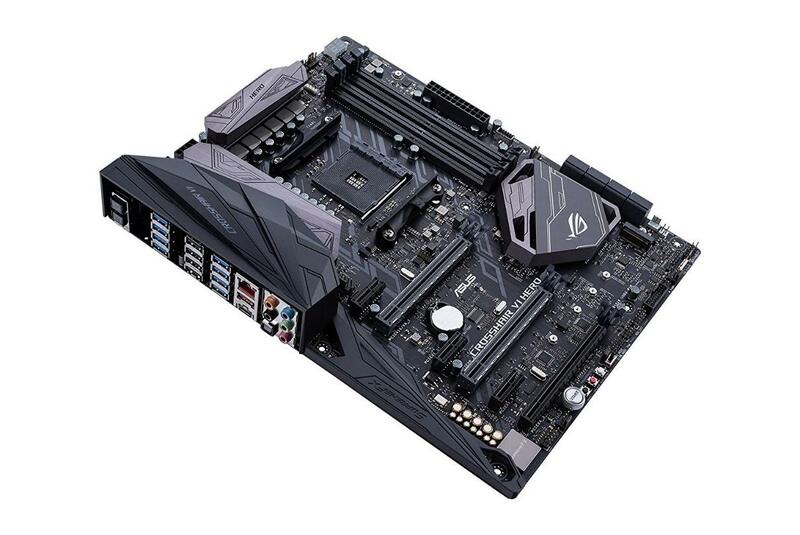 Storage: Like most gaming motherboards the, the Z370P has six SATA III connectors and a single M.2 socket. Ports: The rear panel is equipped with two different PS/2 ports, one for the keyboard and the other for the mouse, four 1st-gen USB 3.1 ports and USB 2.0 ports, a single HDMI port for integrated graphics, as well as the usual Ethernet port and three audio jacks. 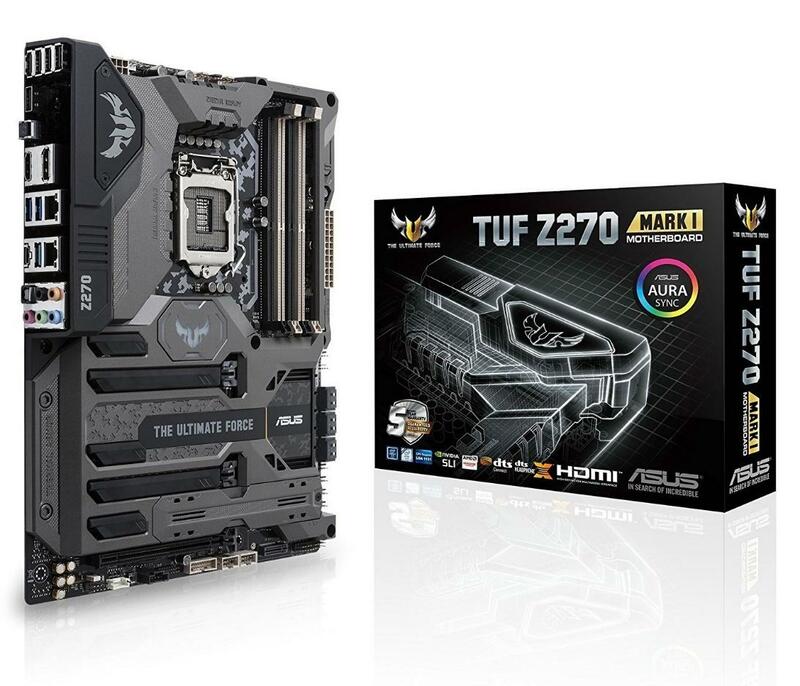 ASUS TUF Z270 Mark 1 ATX has “thermal armor” that adds structural strength to the board itself, coupled with ducted cooling. 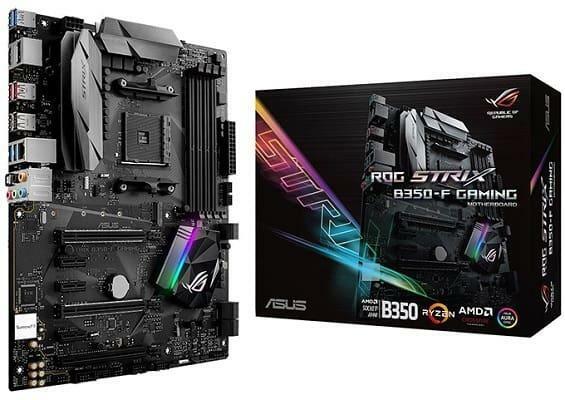 B350 is a feature-packed gaming motherboard from the Asus made by the RoG Strix F. It is similar to the Mini ITX motherboard listed at the beginning, though it offers some extra features besides RGB lighting. CPU: With an AM4 socket and B350 chipset, the B350-F supports all the Ryzen, Athlon, and A-series processors GPU: It is equipped with three PCIe x16 slots and three PCIe x1 slots, although this motherboard only supports AMD CrossFire when it comes to dual-GPU setups. RAM: The B350-F has four RAM slots, supporting up to 64 GB of DDR4 memory. Storage: The B350-F has six SATA III connectors and one M.2 socket. Ports: It has an HDMI port and a DisplayPort for integrated graphics for back panel connectors, four USB 3.0 ports, two USB 2.0 ports, two USB 3.1 ports, along with an Ethernet port, optical audio out and five audio jacks. CPU: The Crosshair VI Hero comes with the latest AMD X370 chipset designed to satisfy even the most enthusiastic gamer and overclocker by allowing them to get the absolute most out of their Ryzen CPU. GPU: With two PCIe x16 slots and full CrossFireX and SLI support, the motherboard allows for dual-GPU setups regardless of whether they are AMD or Nvidia products. RAM: The Crosshair VI Hero doesn’t disappoint in the RAM department either, as its four slots allow for dual channel configurations, with a maximum capacity of 64 GB and a maximum clock speed of 3200 MHz and beyond. More or less like the B350-F model, but there are some additions to be found here that the more demanding users might appreciate. CPU: Naturally, the X470-F has an AM4 socket and the X470 chipset, which also makes it compatible with all the current AMD CPUs and APUs. GPU: equipped with three PCIe x16 slots and three PCIe x1 slots supporting both AMD CrossFire and Nvidia SLI. RAM: The X470-F has four RAM slots, supporting up to 64 GB of DDR4 RAM. All these are excellent motherboard for you. As long as it supports the level of gaming performance you want to achieve. Any other motherboard can serve a good gaming board, but on this list are the absolute best ever motherboards.